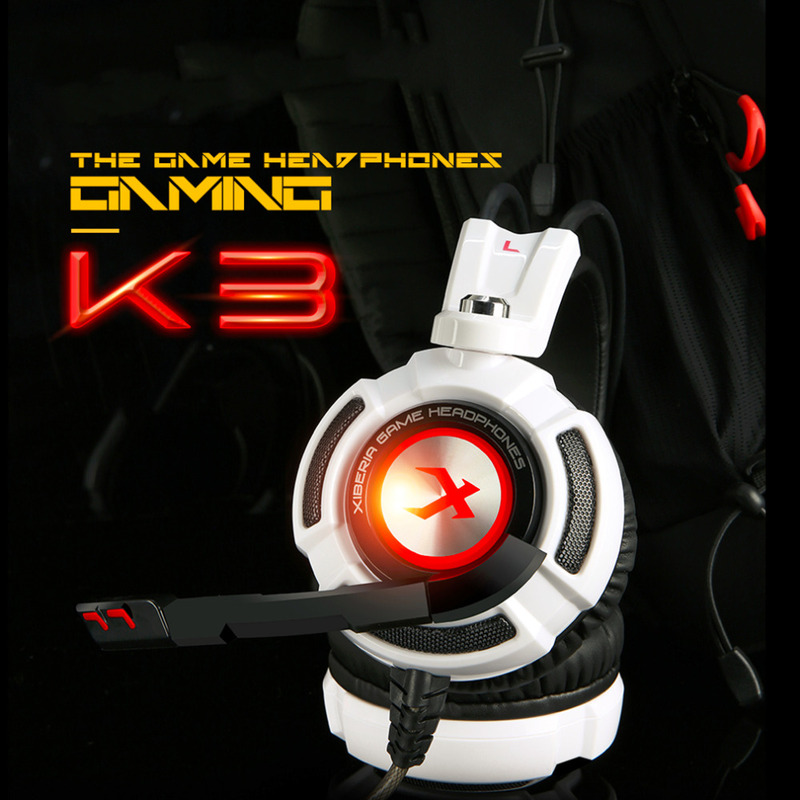 ​Products Properties: Communication:Wired Style:Headband Connectors:AUX Function:Noise Cancelling,Microphone Vocalism Principle:Dynamic Model Number:Siberia K3U Connectors:USB With Microphone:Yes Package:No Resistance:32Ω Sensitivity:104dB/mW Frequency Response Range:20-20000Hz Use:Computer Line Length:2.2m Plug Type:USB Specifications: Color: blue and white, black and red Package Size: 220*110*235mm Package included: 1 x K3U Headset Note: Due to the difference between different monitors, the picture may not reflect the actual color of the item. We guarantee the style is the same as shown in the pictures, but not the same performance on different bodies as on the model. Thank you!